Day 1 Digital launch went awry. 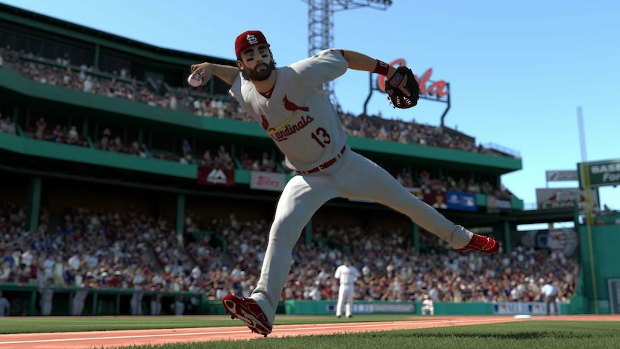 MLB 14: The Show was supposed to be one of many Day 1 Digital title for the PS4, which would have allowed people to download the game on its official release date. The game was supposed to go up digitally at 12:01 AM EST on the day of its release. However, it never went up, and those who wanted to play the game digitally on its release were unable to do so. Several people voiced their angry comments on several sites, such as the PS Blog and Reddit as well. And now it seems like Sony are looking to make up for their mistake. They are offering refunds in the form of PSN wallet cash to anyone who paid for the game but was unable to play it on launch. You’re recommended to contact Sony’s Support and ask them for the same if you faced similar issues. 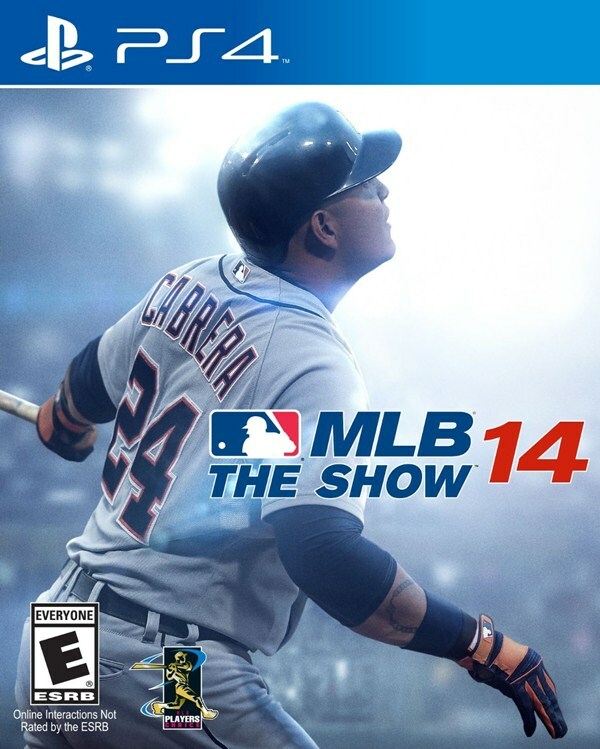 Retail versions of MLB 14: The Show are also out for the PS Vita and PS3. You can check out our full review of the PS4 version here.